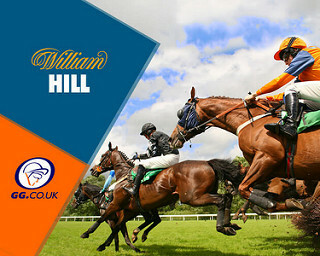 William Hill’s excellent Two Clear bonus offer, pays out an extra fifteen percent on winnings at selected meetings, if the winner beats the field by two lengths or more. Check out today’s Two Clear meetings below, plus a couple of enhanced odds offers. 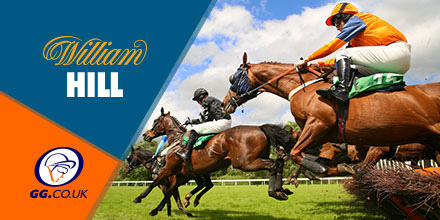 If your selection wins by two lengths or more, earn an extra fifteen percent on winnings, up to £100 and paid as free bets. In the 1:30pm at Nottingham, odds on favourite Qutob is expected to go one better after missing out at the same course and distance a fortnight ago and against what can been seen as weaker opposition, little should stop this Jim Crowley ride. Later this evening in the 8:50pm at Dundalk, odds on favourite Iiex Excelsa should improve after a disappointing ride a couple of months back. However this maiden looks a lot lower in standard and with jockey Chris Hayes likely to adjust his tactics, a strong performance looks on the cards here.